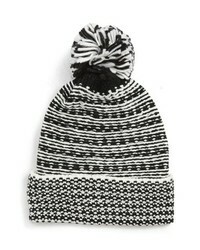 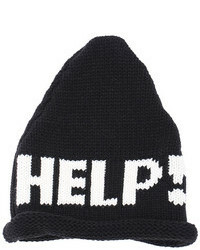 Rebecca Minkoff Patchwork Jacquard Pompom Beanie $38 Free US shipping AND returns! 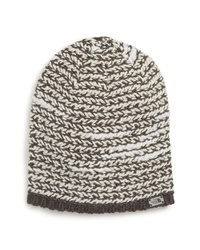 The North Face Kaylinda Slouchy Beanie $27 $40 Free US shipping AND returns! 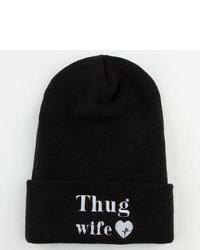 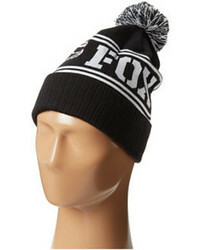 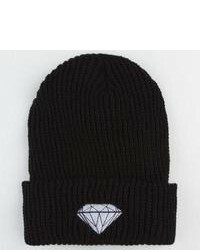 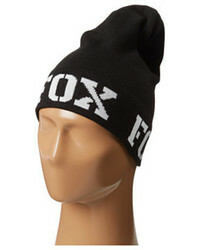 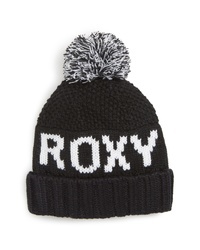 Roxy Tonic Beanie $29 Free US shipping AND returns! 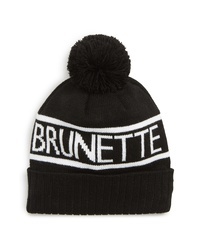 BRUNETTE the Label Pompom Beanie $45 Free US shipping AND returns!